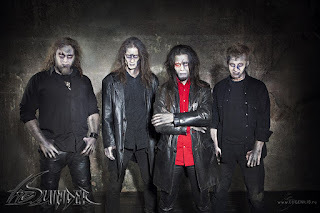 Russian heavy/gothic metal band The Suicider have released a new video for "2012", from their last album "Never Alive". The video was directed by Sergey Ilin. 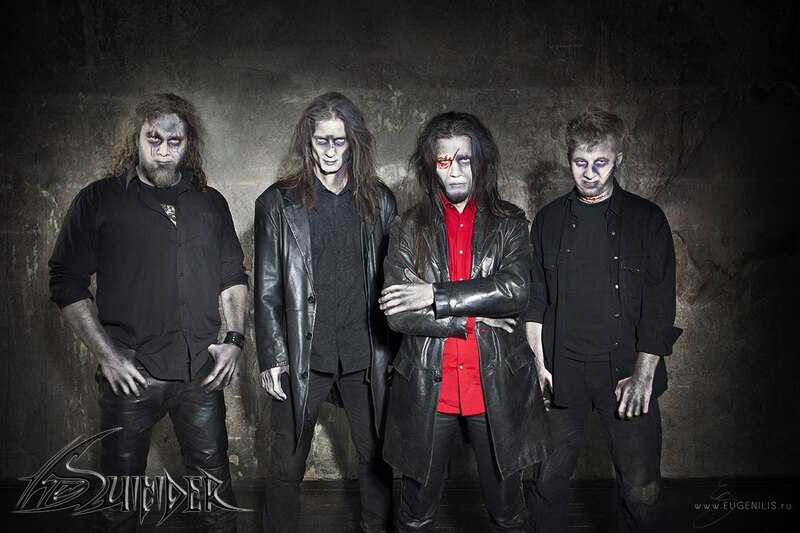 The Suicider band was formed by Mikhail Tatarinov at the beginning of 2005 in the Korolyov city that is located in the Moscow region. In 2010 the band released their debut album "Death Surrounds" and in 2011 the EP "Four reasons to die". The band last album "Never Alive" was released in March 2017. Check out the video right over HERE and purchase the album via the links below!